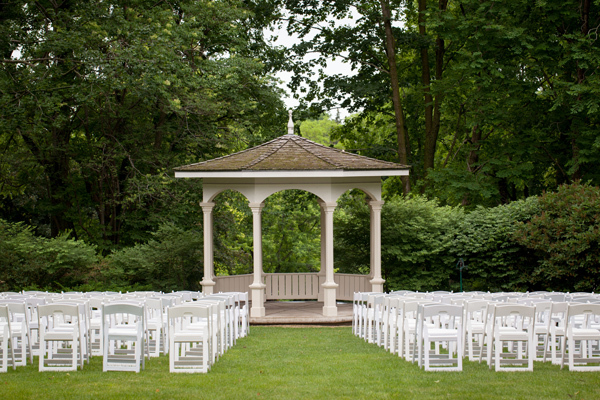 From late spring to early fall, Orchard Lawn’s gardens provide a picturesque setting for your wedding or reception. Filled with annuals and perennials, you can’t help but admire the beauty and tranquility set on 9-acres in the heart of historic Mineral Point. Photographs may be taken in any outdoor garden. Our formal garden can comfortably fit 250 for a ceremony. Intimate and romantic, the home features a library, parlor, and dining room, perfect for smaller events. Available year round. No matter which option you choose, or a combination of the two, Orchard Lawn promises to make your wedding day timeless. Event staff provided to greet the renters, showing them their designated areas, answering questions about where things are located, assisting with requests as they arise, assisting vendors as needed, refilling paper goods and maintain cleanliness in restrooms, emptying trash receptacles, monitoring the use of the house and property to ensure it is respected and protected. During outdoor weddings, indoor accessibility of a designated room and restroom facilities are available for brides, bridesmaids, mother of the bride, groom, groomsmen, father of the bride, photographer, and videographer. 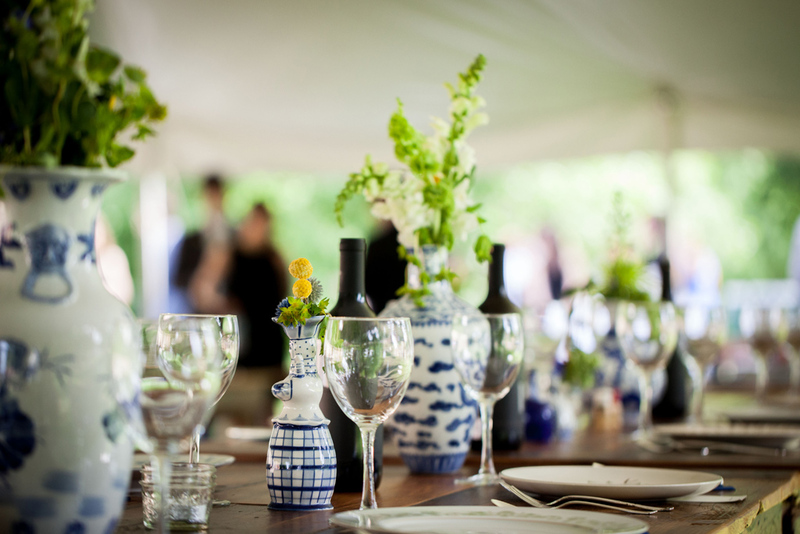 Wedding rehearsals may take place up to two days prior to the event if no other events are scheduled. Event staff will facilitate your rehearsal. Wedding Ceremony. Event staff will coordinate the wedding procession. Orchard Lawn will provide a clean interior of the home for the bride, bridesmaids, mother of the bride, groom, groomsmen, father of the bride, photographer, videographer, as well as clean restroom facilities, mowed lawn, and upkeep of the seasonal floral garden for enjoyment by you and your guests. Rentals for items such as tents, chairs, tables, and other decorations will be made separate from this agreement. Orchard Lawn will not provide clergy, musicians/soloists, lighting or sound equipment, photographer, floral arrangements or other decorations, ushers, parking attendants, or set-up/take-down help. Event staff provided to answer questions about where things are located, assisting with requests as they arise, assisting vendors as needed, refilling paper goods and maintain cleanliness in restrooms, emptying trash receptacles, monitoring the use of the house and property to ensure it is respected and protected. Orchard Lawn will provide clean restroom facilities, mowed lawn, and upkeep of the seasonal floral garden for enjoyment by you and your guests. Orchard Lawn will not provide musicians/soloists, lighting or sound equipment, photographer, floral arrangements or other decorations, ushers, parking attendants, or set-up/take-down help. Any additional hours needed outside of the determined hours will be an additional $100.00 per hour. Event staff provided to greet the renters, answering questions about the house and where things are located, making guests comfortable, assisting vendors as needed, monitoring the use of the house and property to ensure it is respected and protected.